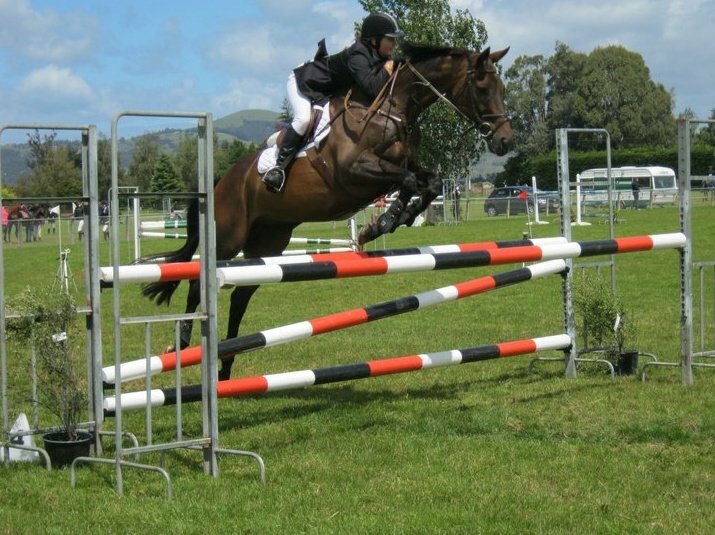 Congratulations to Jessica Fahey shown above, who was placed 2nd in the 1.05 metre championship class out of a field of approximately 50 riders, at the New Zealand Equestrian Sport South Island Championships recently held in Mosgiel. 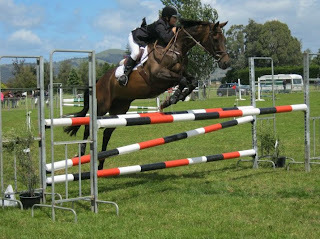 Jessica was also placed in the 1.10 class. Well done Jessica.